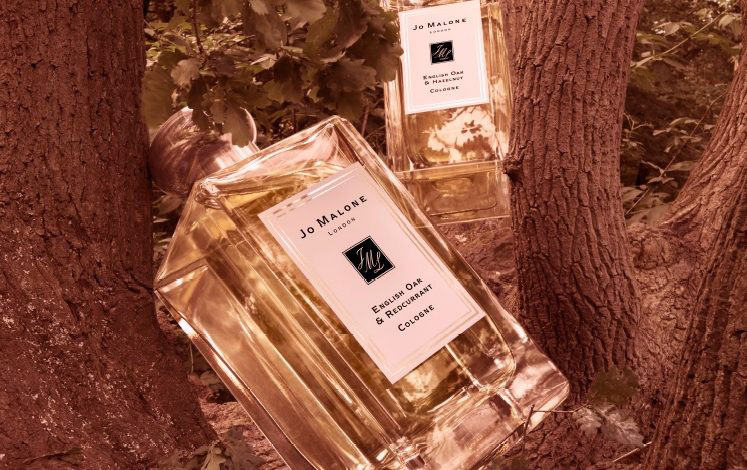 JO Malone London’s long awaited new collection English Oak is finally available – and you can try it for yourself in Newcastle this week. Definitely the most exciting fragrance launch for a while, English Oak features two stunning new fragrances, English Oak and Redcurrant and English Oak and Hazelnut. 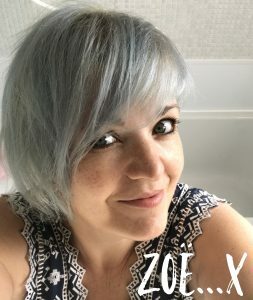 Jo Malone in Fenwick Newcastle is hosting three events over the next week to showcase the two new fragrances, which are also available to buy online now. Both fragrances are to die for – I’ve been reviewing one and will be rushing out to buy the other this week – but why not try them for yourself by heading to one of the Newcastle events. The boutique will celebrate the launch on Thursday September 8 from 5-8pm, where guest can enjoy a class of sparkling wine, learn more about the fragrances and enjoy a scented hand and arm massage. There will also be two further events on Saturday September 9 and September 16 as part of Fenwick’s Meet our Experts event. Call 0370 192 5583 or drop in to the Fenwick Newcastle boutique for further information or to book your place. *Pop back later this week for my English Oak and Redcurrant cologne review.